This race has a distance for everyone. Boasting one of the most scenic metro courses, the 13.1 is also a certified course. Use the half marathon to qualify for a better corral placement for TC marathon or as a supported training run for Grandmas marathon. 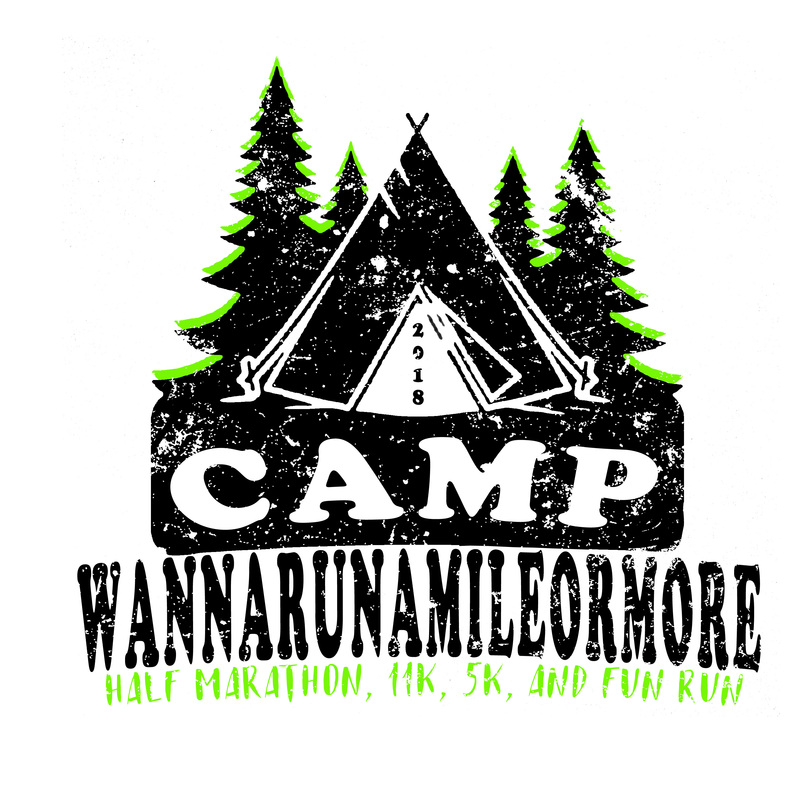 A portion of the proceeds from this race go to the Salvation Army to help send underprivileged kids to camp. (Now does the name make sense?) A great race to ring in spring. 7:15 am - Park and Parking lots open. Race day registration opens. Athletes will have three hours to complete the Half Marathon Course.